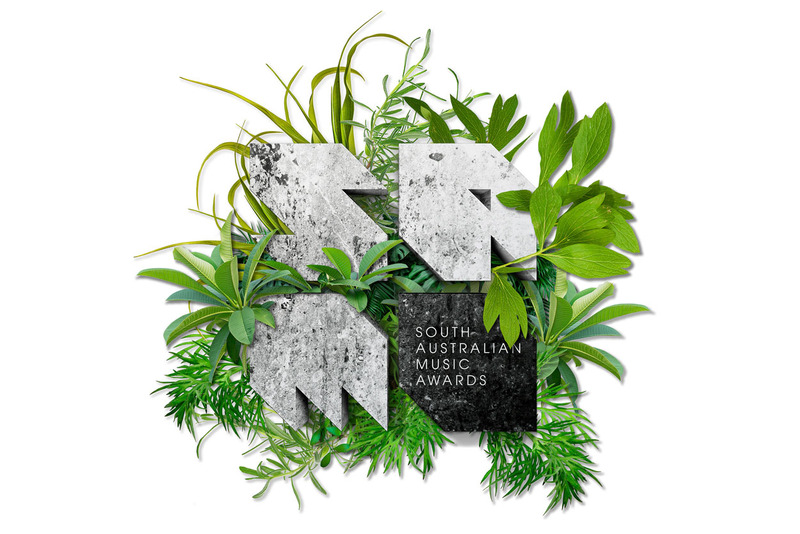 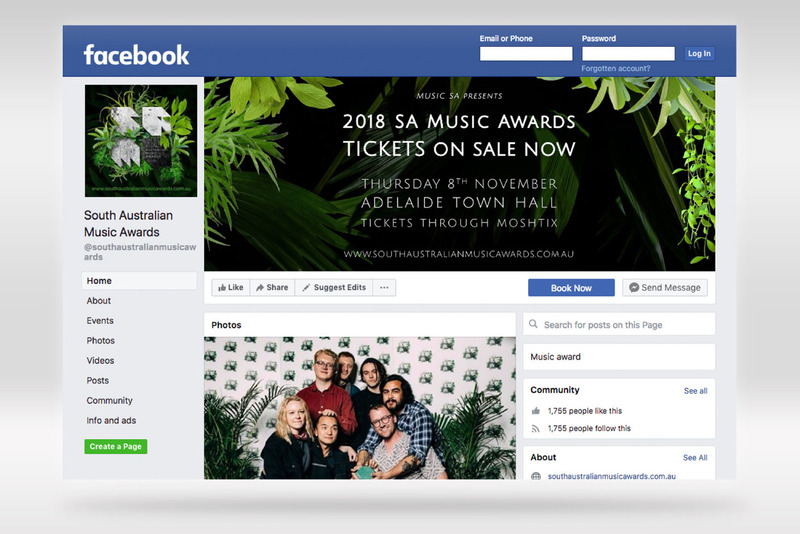 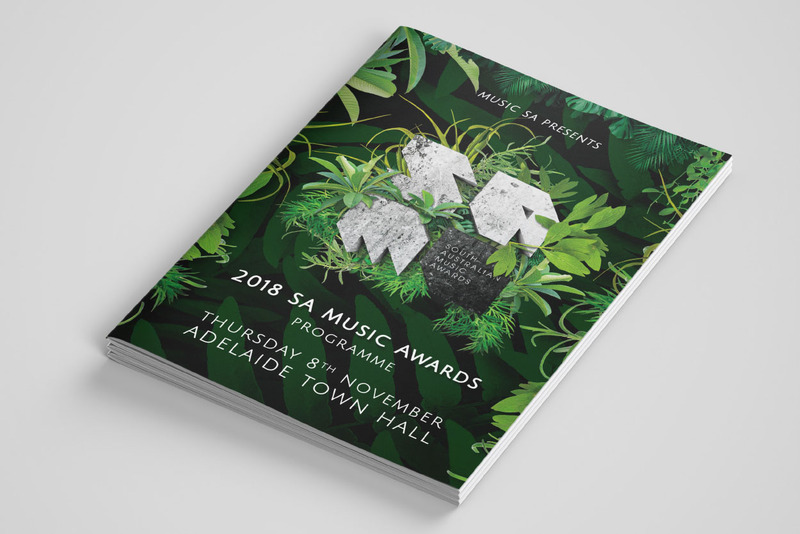 VERSION was tasked by our friends at Music SA to freshen up the branding for this year’s South Australian Music Awards (SAM Awards). 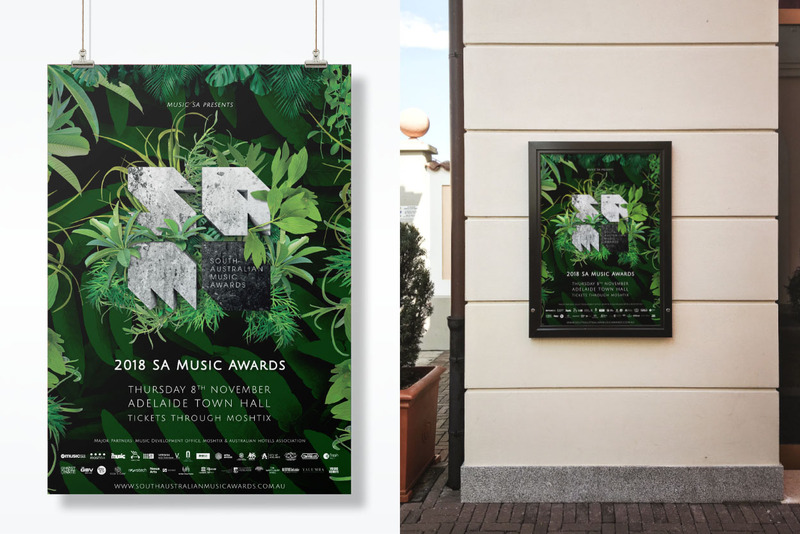 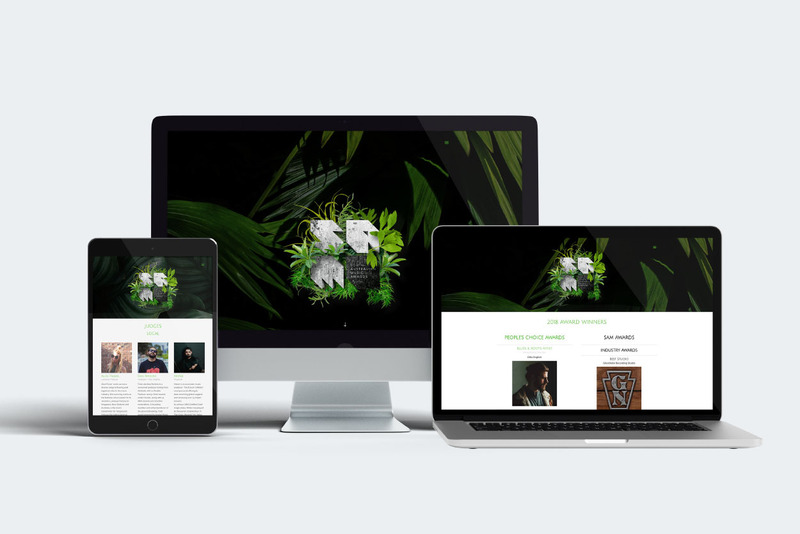 VERSION infused life into the existing brand by introducing a bit of ‘greenery’ to the ever-growing awards event. 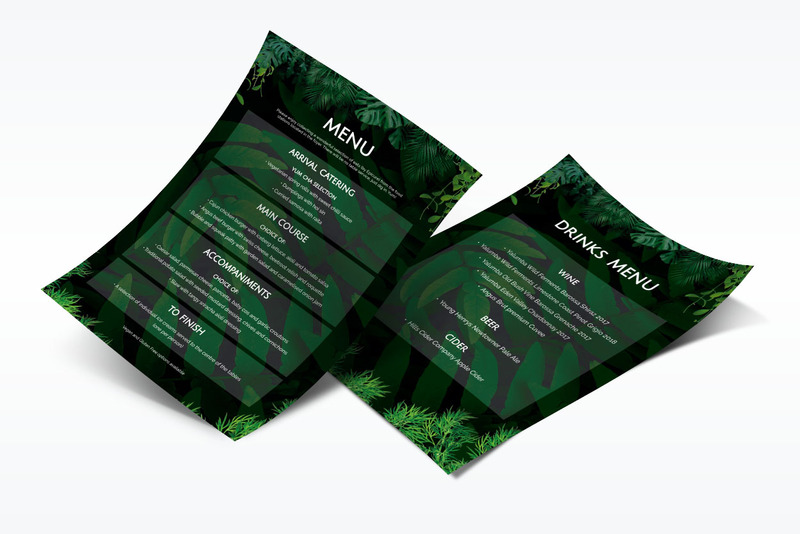 The concept was carried across all promotional items and to the staging design. 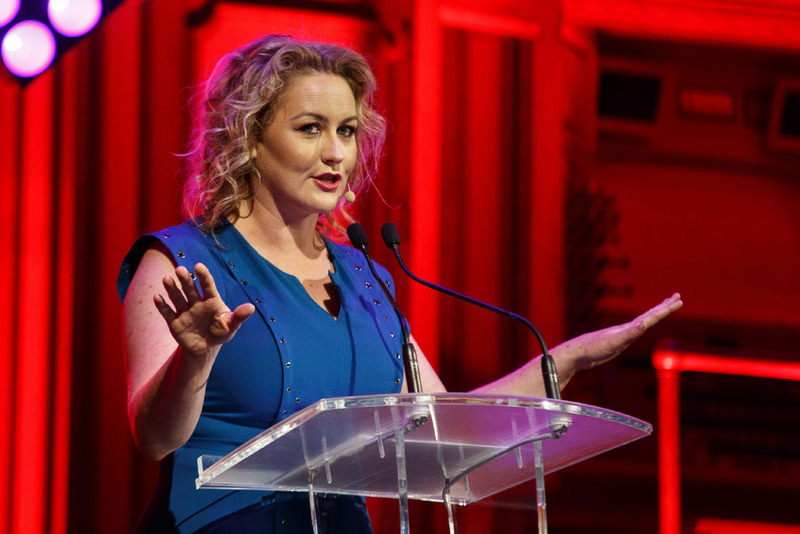 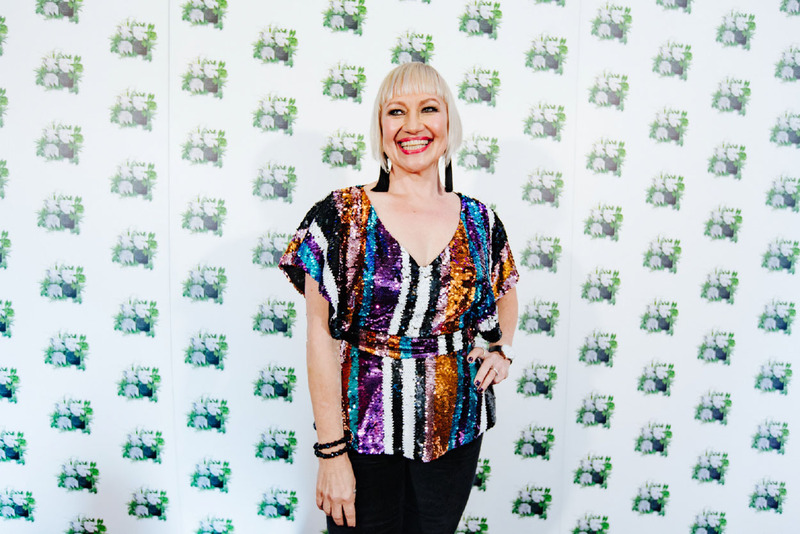 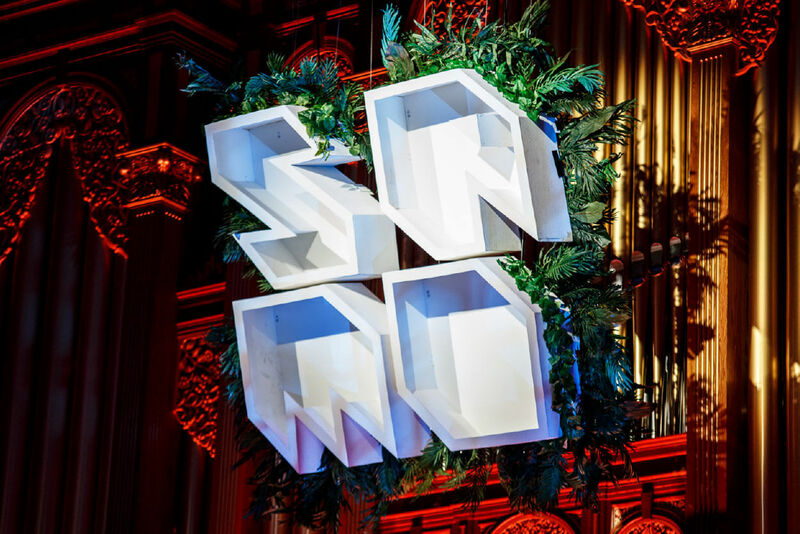 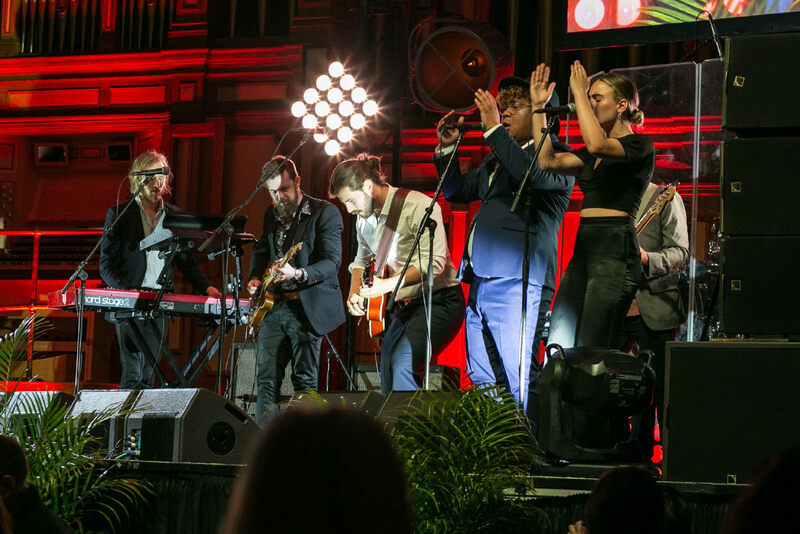 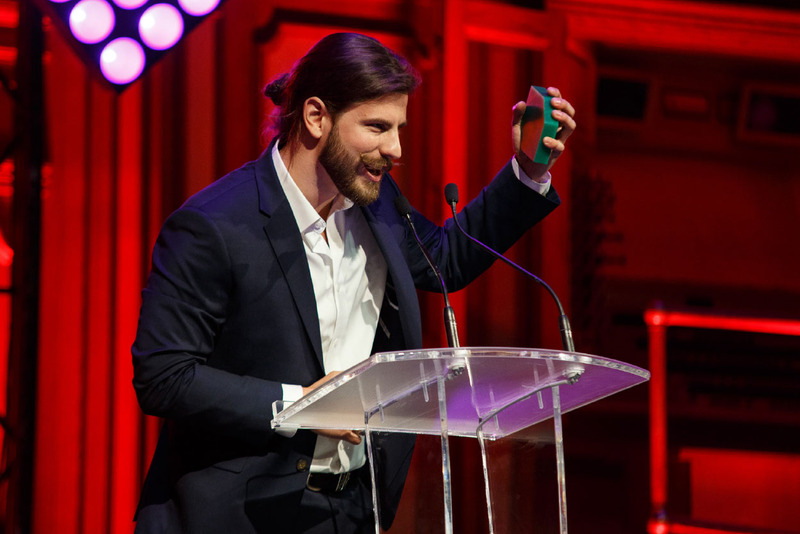 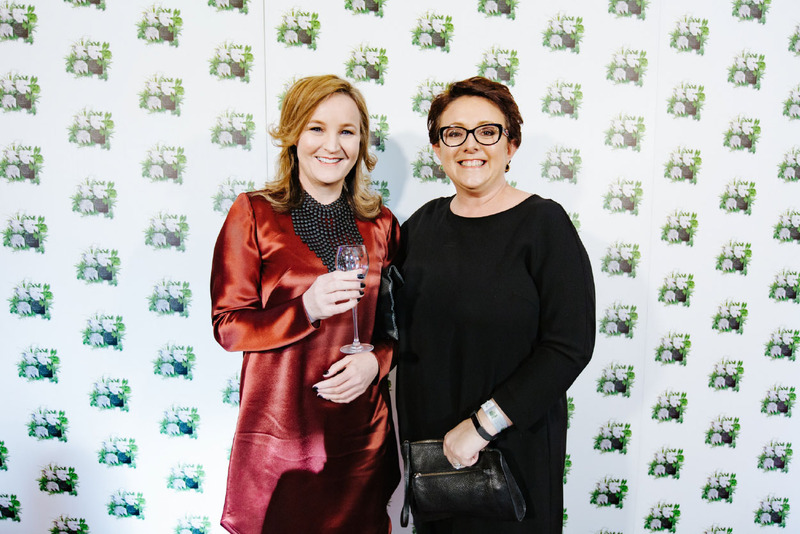 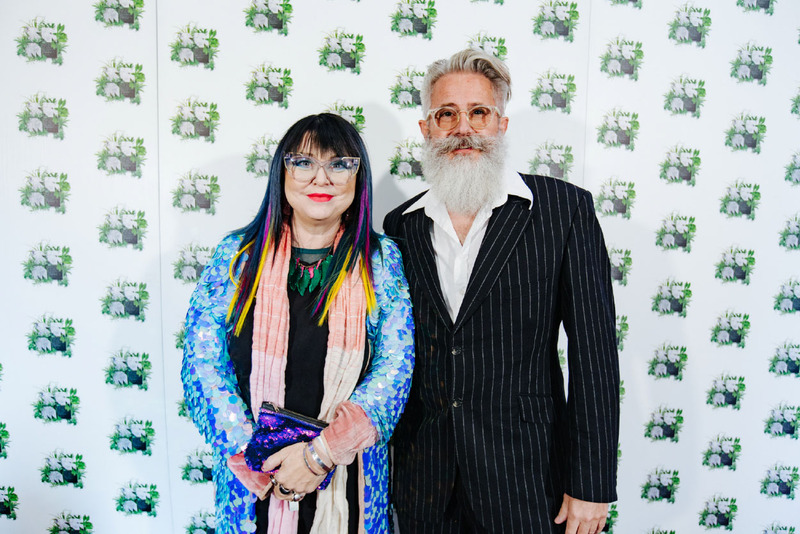 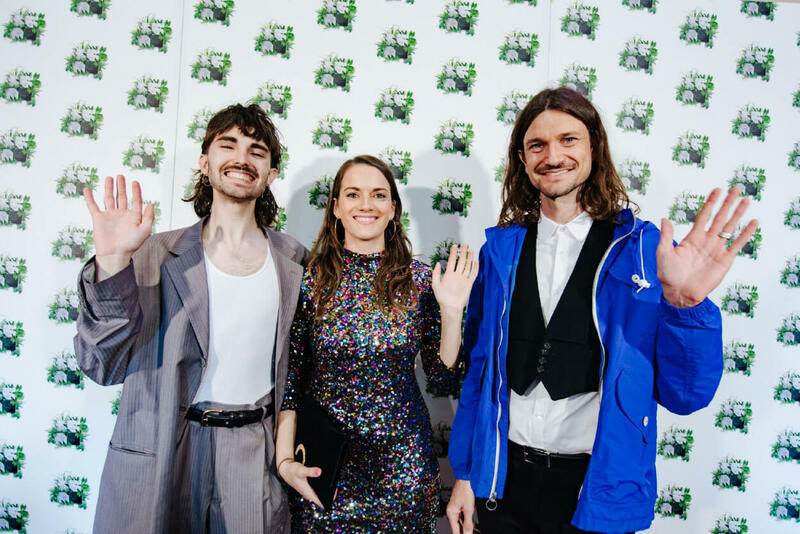 This year’s SAM Awards took place at the Adelaide Town Hall on Thursday 8 November, a red carpet welcome and hosted by the legendary music journalist Zan Rowe.